· Selby offers many choices; features and benefits in hide-away sleep systems. Complete Instructions, including cabinet dimensions, installation and adjustments are included in every shipment. Since 1949 Selby Furniture Company (The Houdini of Hardware) has been supplying innovative hardware solutions for cabinet and furniture makers. 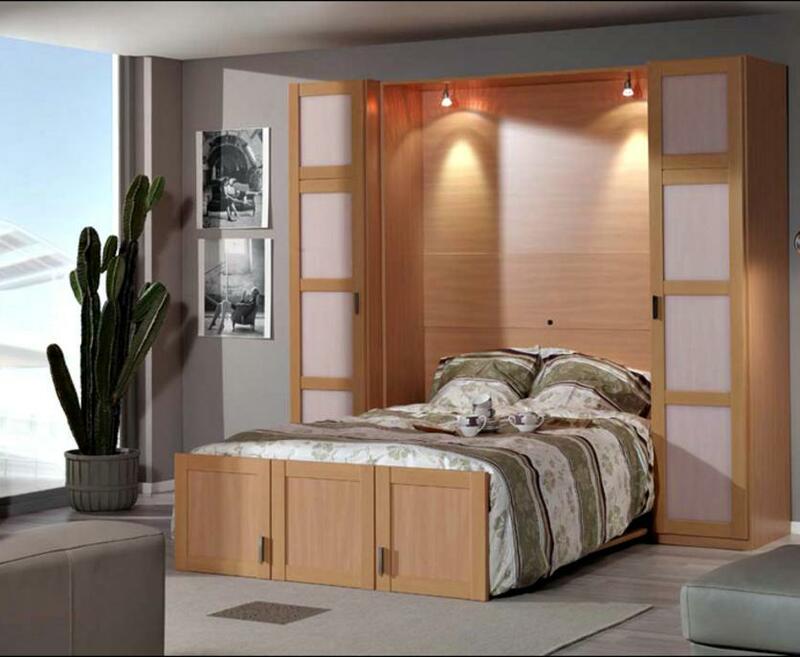 Since 1975 Selby Furniture Hardware Company has been supplying patented, quality European wall bed mechanisms and support for wall bed makers throughout North America. 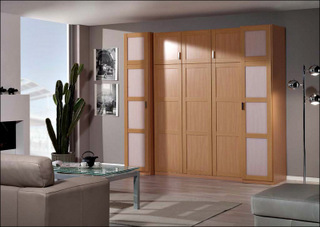 You will find a broad choice of smooth operating, easy lift, wall bed systems and mechanisms on these pages. Please contact us for an in depth discussion with a qualified Selby team member of the many products and options that we offer or for technical support to build, install or adjust one of our Pardo powered wall bed products.